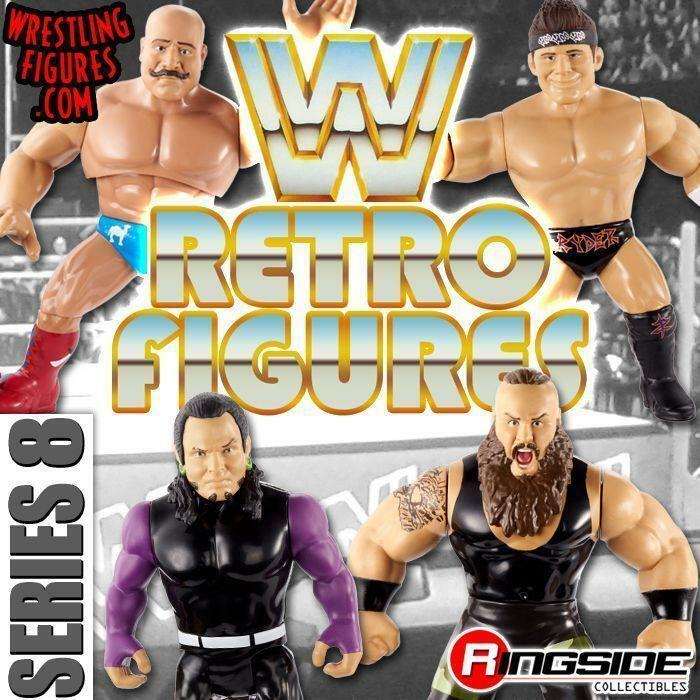 WrestlingFigs > Figure News Posts > Mattel WWE Toys > Ringside Exclusives > WWE EXTENDS MATTEL’S MASTER TOY LICENSING AGREEMENT THROUGH 2021! WWE EXTENDS MATTEL’S MASTER TOY LICENSING AGREEMENT THROUGH 2021! 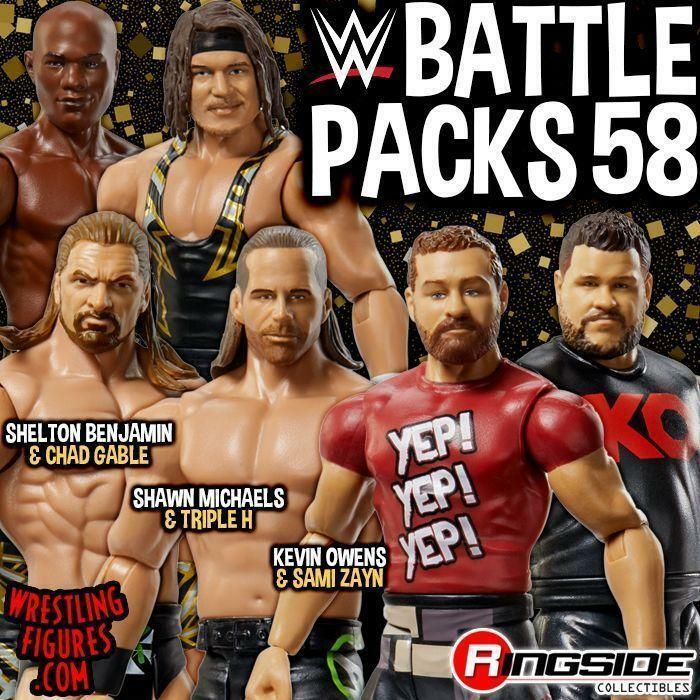 Congratulations to Mattel & WWE! 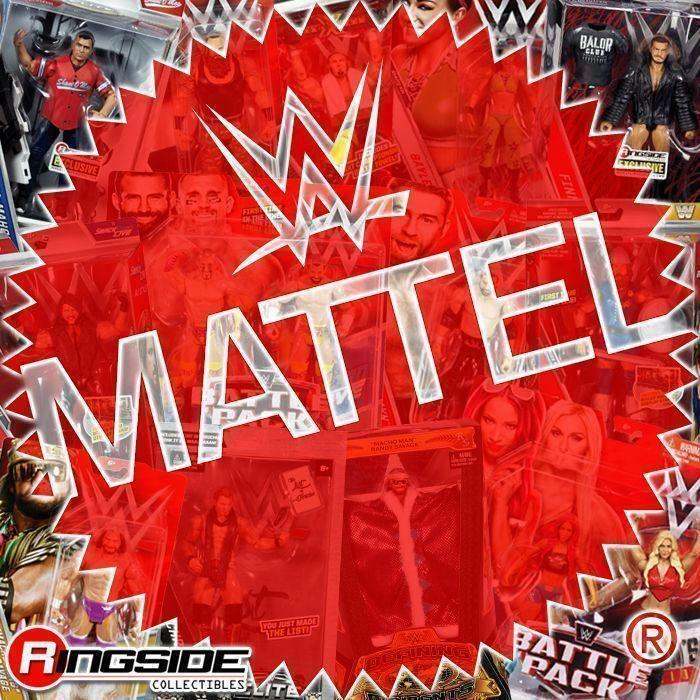 WWE has extended Mattel’s Master Toy Licensing Agreement through 2021! 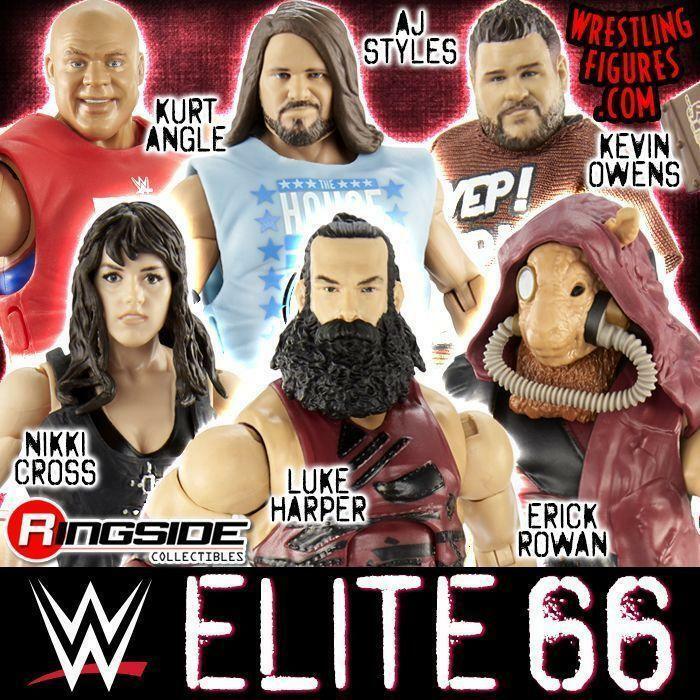 Shop Mattel WWE Figures now at WrestlingFigures.com!